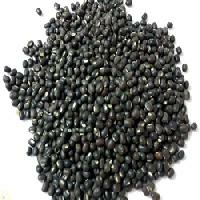 A prominent supplier of huge range of Black Gram. 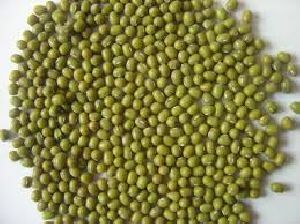 Amir Chand Jagdish Kumar (exports) Ltd.
Green Gram/Mung Bean is pulse crop.It is protein rich diet. 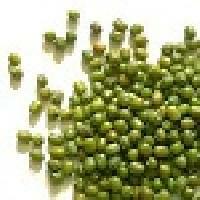 In India, It is consumed in the form of whole pulses as well as Split pulses. 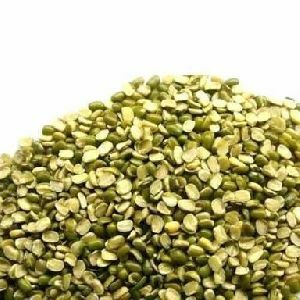 We are producer and Supplier of Quality Green Gram. 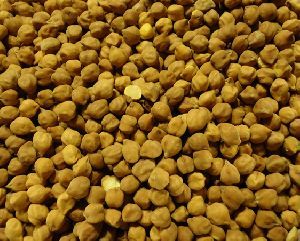 Chana Dal which is sourced from north & central india , which is medium in size & very pleasing moderate aroma and great test. 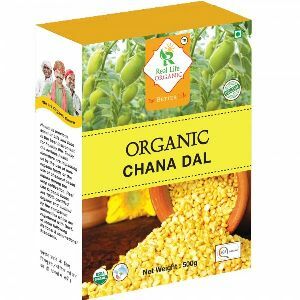 Chana Dal is a nutritious legume that is rich in plant protein and contains low-glycemic carbohydrates, fiber, vitamins, minerals and antioxidants. 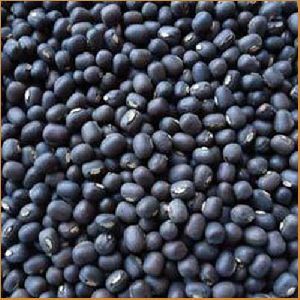 Whole urad or black gram is a bean grown in southern Asia. 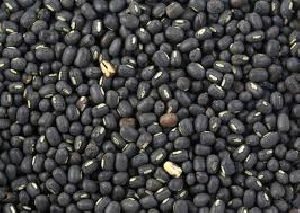 Black gram has been cultivated in India since ancient times. It is an erect, sub-erect or trailing, densely hairy annual herb. The tap root produces a branched root system with smooth, rounded nodules. 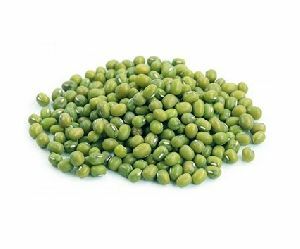 The pods are narrow, cylindrical and up to 6 cm long. 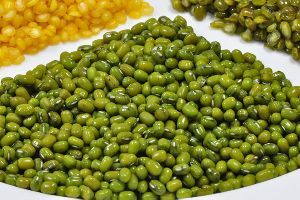 The whole bean, or the split and de-husked variety are used to make dal, for accompanying rotis and rice. 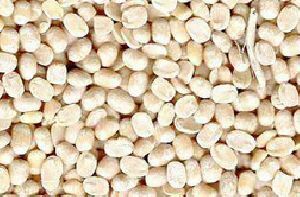 Hitech Grain Processing Pvt. Ltd.
S.s India Foods Pvt. 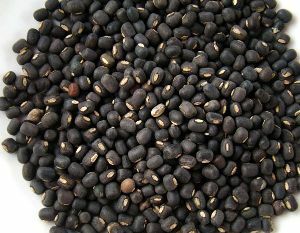 Ltd.
Black gram originated in India, where it has been in cultivation from ancient times and is one of the most highly prized pulses of India andPakistan. 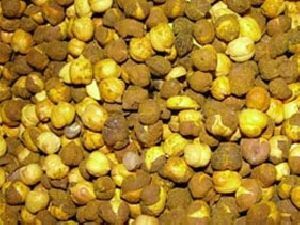 We deals in supplying of wide range of Horse Gram. 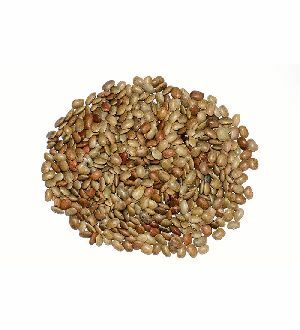 We offer organic red gram certified organic products sourced from certified farms in india. 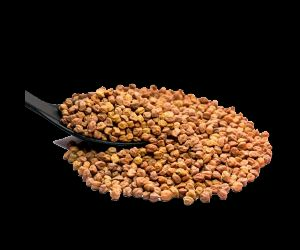 Red gram in the world and contributes about 81 percent of the total world production. 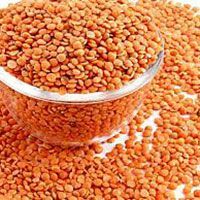 Being rich in protein and relatively cheaper, a large section of vegetarian population of the country consumes it as dal in cooked form. Every Red gram plant is in itself a mini fertilizer factory as this crop enhances the soil fertility through fixing atmospheric nitrogen. 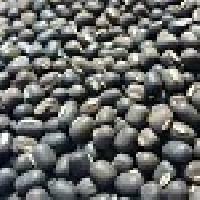 We are a fast growing company, offerings Urad Sabut at very nominal rates.